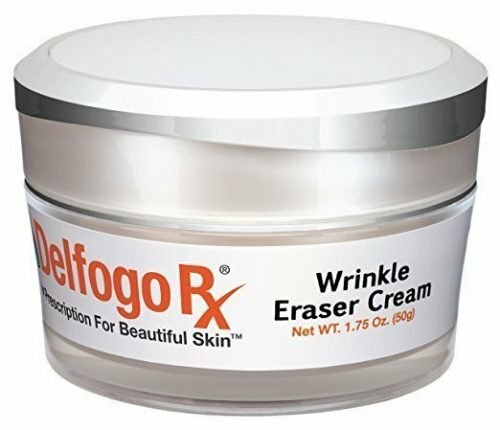 The multipeptide formula in the Delfogo Rx Wrinkle Eraser Cream is specifically designed to bring a dramatic reduction in wrinkles in the facial area. 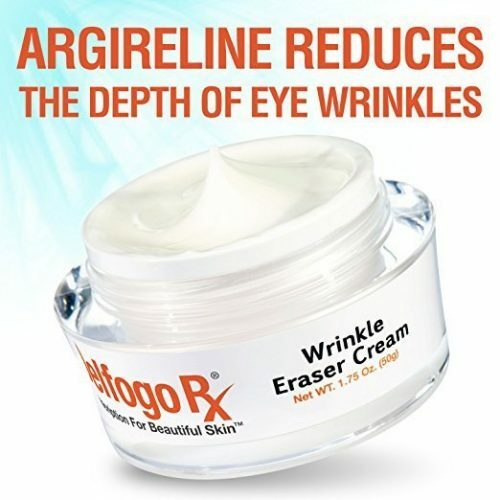 Containing a concentrated blend of pharmaceutical grade Matrixyl 3000, Argireline, Leuphasyl, and Eyeliss, this cream has a powerful combination of clinically proven active ingredients that consistently outperforms other similar products on the market. 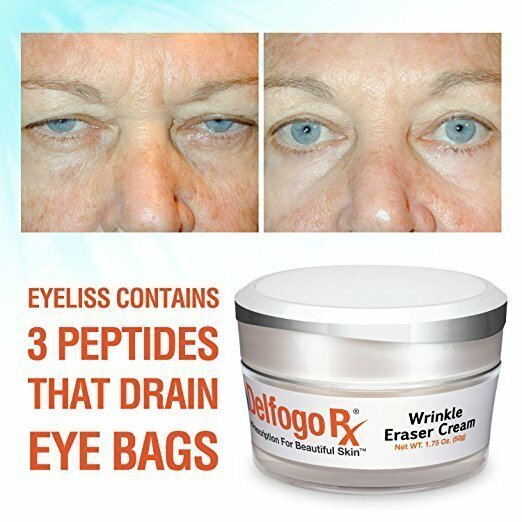 This mixture of peptides has been proven to reduce the appearance of wrinkles by nearly 50% in under 30 days, making it an integral part of the Delfogo Rx line of anti-aging products. 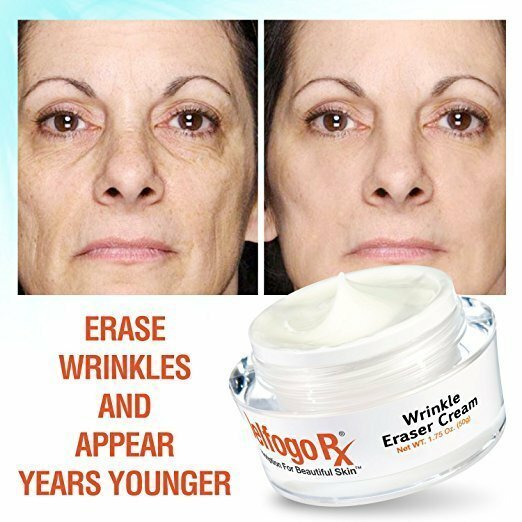 Matrixyl 3000 is deemed the most powerful peptide ever created, repairing damaged skin and promoting skin rejuvenation, helping to even out skin tone, reduce saggy and wrinkled skin, and diminishing the appearance of dark circles and puffiness under the eyes. 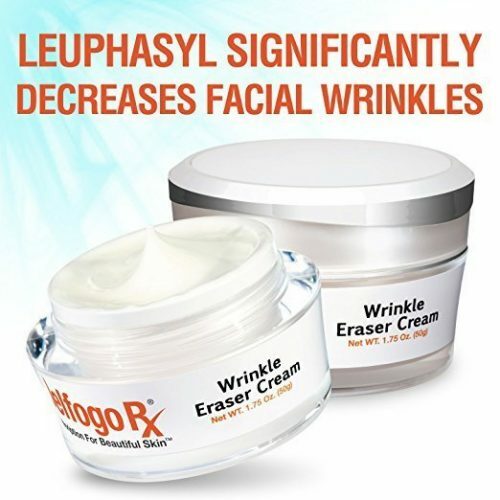 Argireline and Leuphasyl, two peptides featured in many of our products, are included for their ability to reduce muscle contraction, leading to less tension in the skin and smoothing out wrinkles. Eyeliss acts as an antioxidant to fight free radicals that damage the skin and supports elasticity by maintaining collagen and elastin. 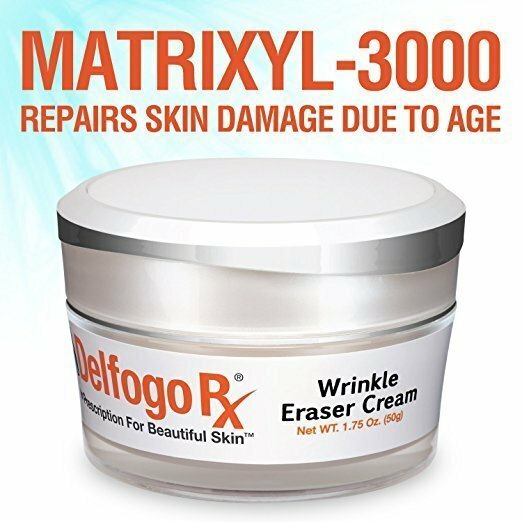 Together, these ingredients form one of the most powerful anti-aging products in the Delfogo Rx product line. Apply twice daily to areas of the face that have wrinkles or fine lines. Gently massage the serum into the skin until it is absorbed.